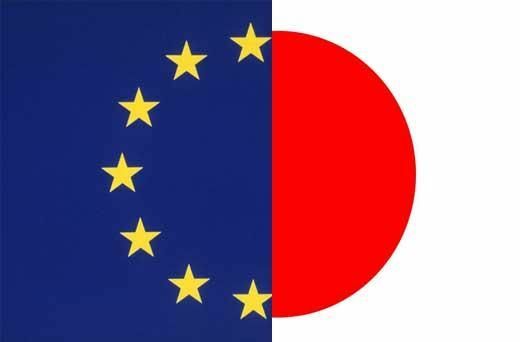 EU-Japan EPA: Japan and EU settle trade pact, aim for 2019 start !! Good news, at last !!! Looking forward to a prosperous EU-Japan year 2018!! This entry was posted on Sunday, December 10th, 2017 at 15:03	and tagged with "Europe Japan Industrial Relations 2015 - working together for a better future", EPA, EU, EU-Japan EPA, EU-Japan FTA/EPA, Europe Business Consulting, GBMC, Japan and posted in Business, Cross-cultural, EU, Invest, Japan, Technology. You can follow any responses to this entry through the RSS 2.0 feed.